In Japan, cherry blossoms are called sakura, a special flower for the people and the country. Cherry blossoms are a symbolic flower of the spring, a time of renewal. Both in China and Japan the peach is associated with immortality and a long life. 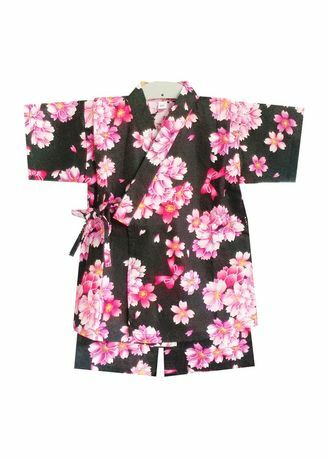 Peach blossom is one of the most famous known flowers in Japan.